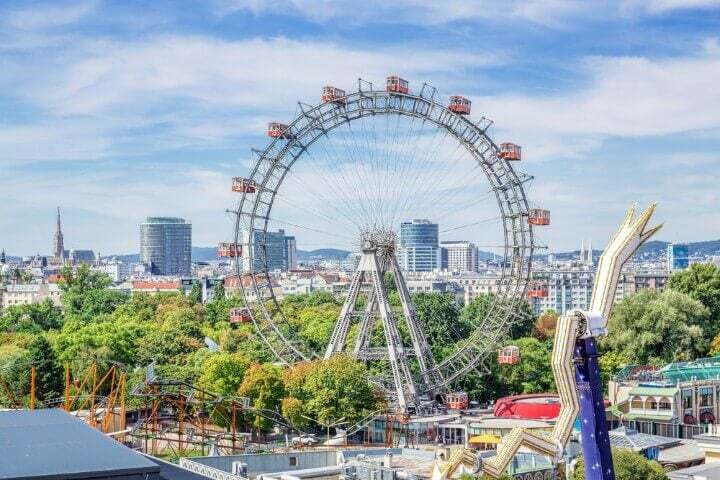 Vienna is a city full of charm, music, history and elegance, and just like any other destination, Austria’s capital has its own spectacular story to tell! 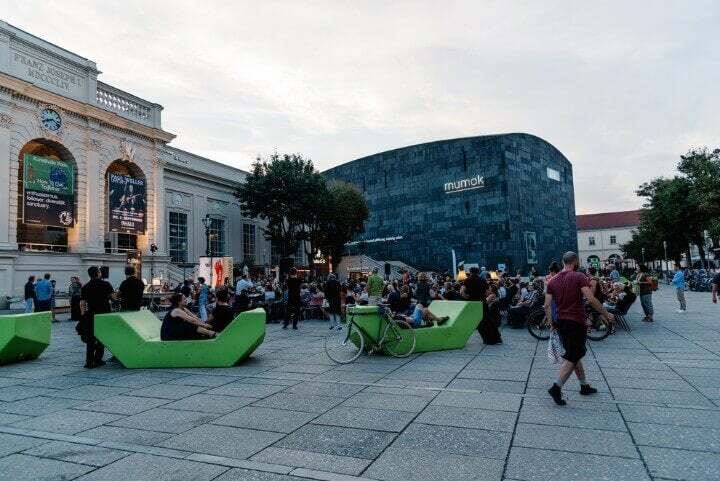 Follow us around the Austrian capital as we share with you our favorite locations, foods, drinks and pastimes in one of Europe’s imperial cities! Here are 25 things you must do when in Vienna! 1. Go for a ride in the Giant Ferris Wheel and get a better view of the city. 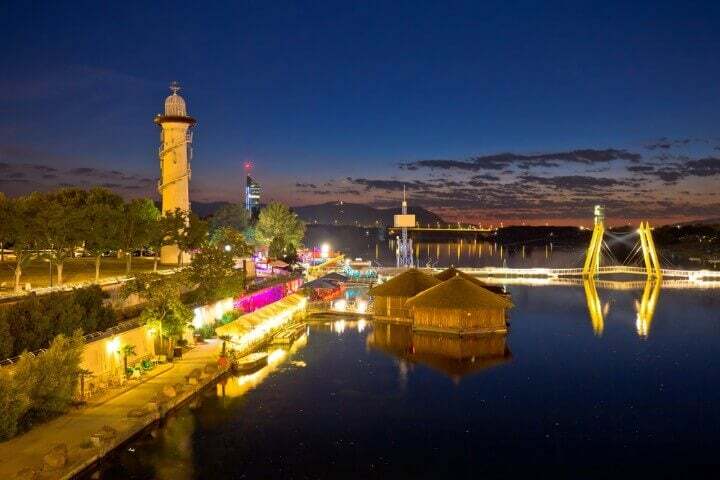 If you have time, try out some of the other rides in the Prater amusement park. Some of them might be a bit outdated, but that’s part of their charm! 2. 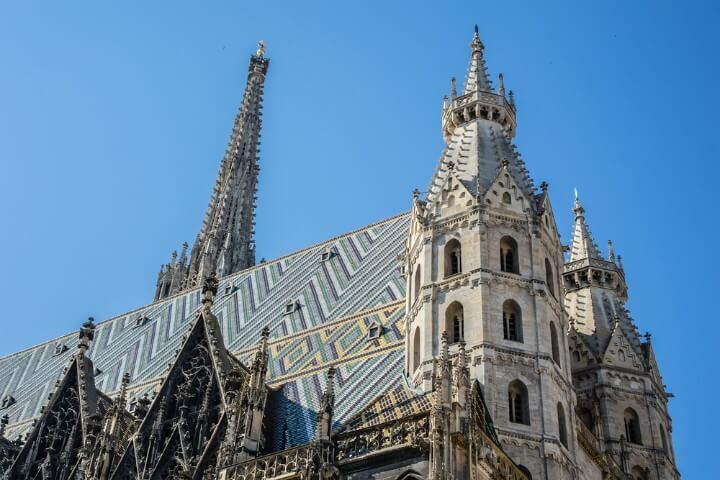 Walk around Stephansplatz and discover St. Stephen’s Cathedral, one of Vienna’s most impressive landmarks. 3. If you appreciate modern art, then you must visit Mumok – MUseum MOderner Kunst. You wont be sorry! 4. 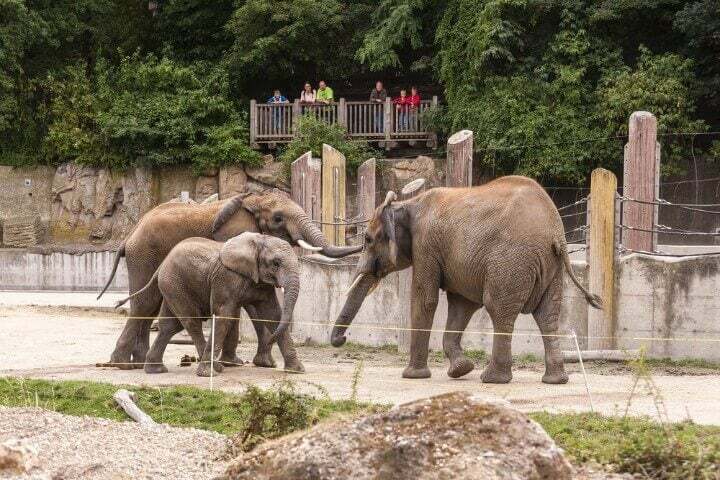 Spend the day walking around Tiergarten Schönbrunn, the world’s oldest zoo. 5. 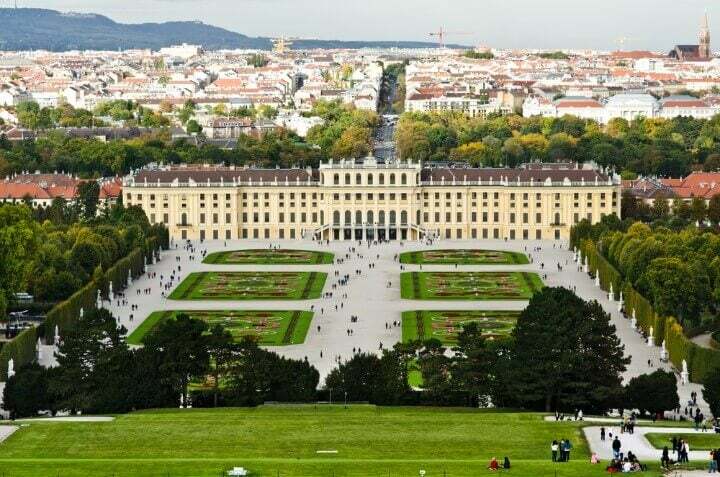 Wander around the magical grounds of the Schönbrunn Palace. The gardens are so spectacular you won’t want to leave! 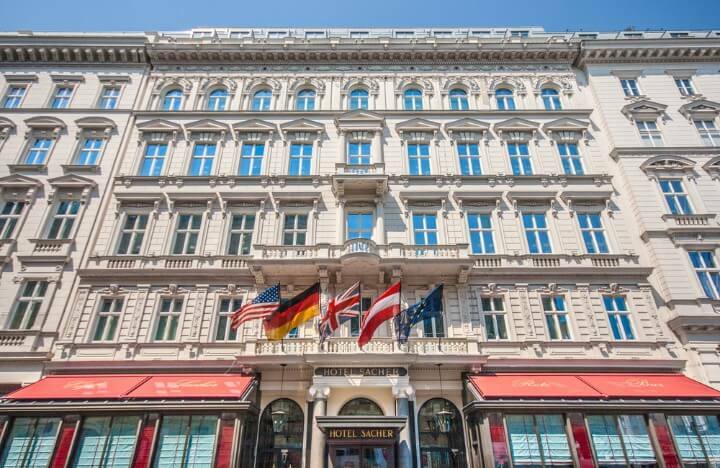 ✈️ + 🏨 Search for Flight + Hotel in Vienna! 6. 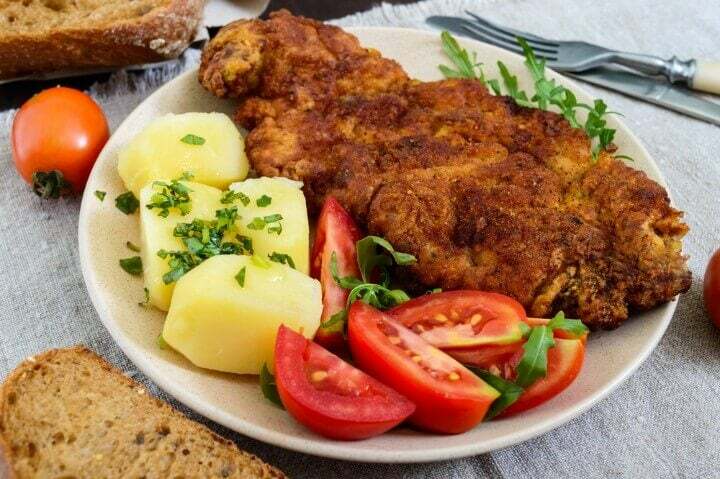 You can’t say you’ve experienced Vienna to the fullest until you’ve tried a Viennese schnitzel with potato salad. Figlmüller makes one of the best and biggest schnitzels in town. 7. 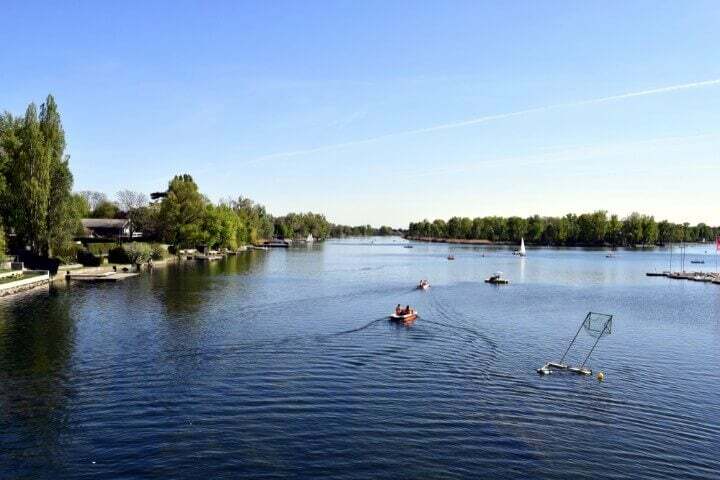 Take it easy and enjoy a nice long walk on Donauinsel. 8. 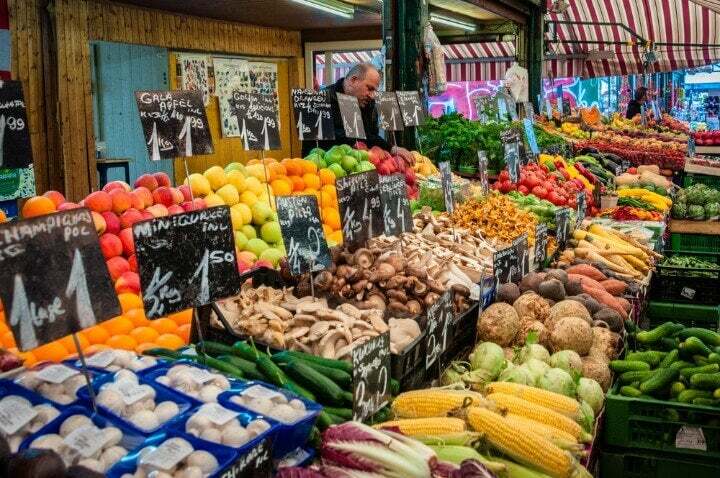 Stop by Naschmarkt, Vienna’s most eclectic market, and try some local produce. Its a great place to have lunch. 9. 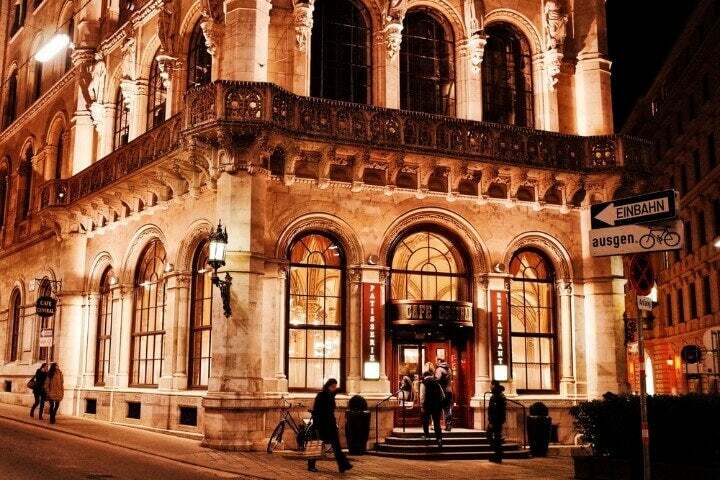 Have a Wiener Melange at Café Central while enjoying a live classical music performance. 10. 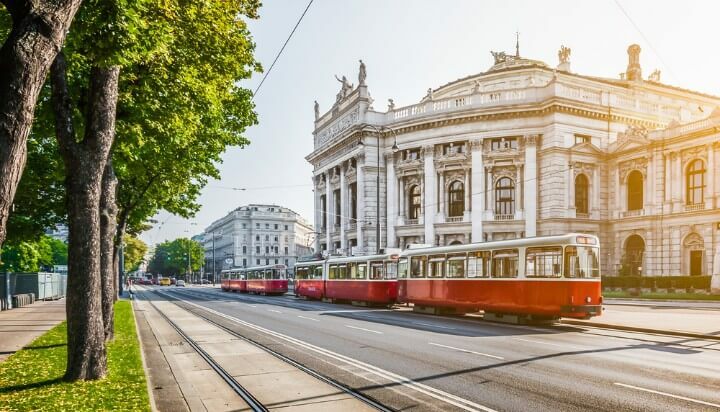 Hop on a tram and get a glimpse of Vienna’s most monumental buildings as you go around Ringstrasse. 11. Cocktails, loud music, flashing lights and dancing await you in Copa Cagrana! 12. 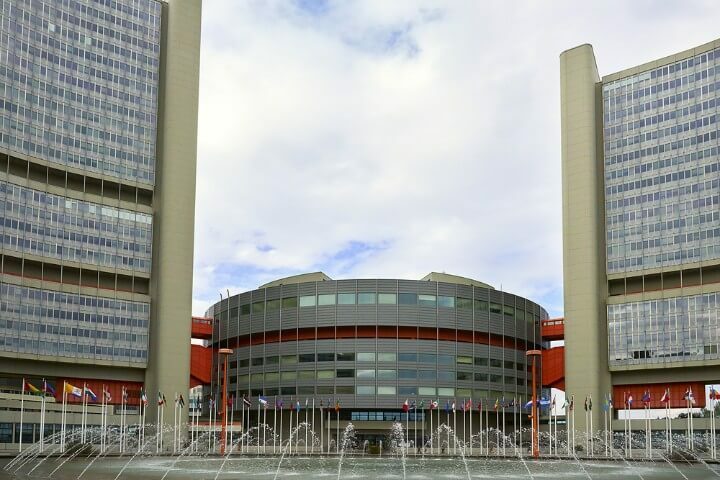 If you are curious to find out more about the UN, go on a guided tour around the premises of UNO City. 13. Head over to Hotel Sacher for a piece of Sacher cake. Its true many cafes around the world have this dessert on their menu, but none taste as good as the original! 14. 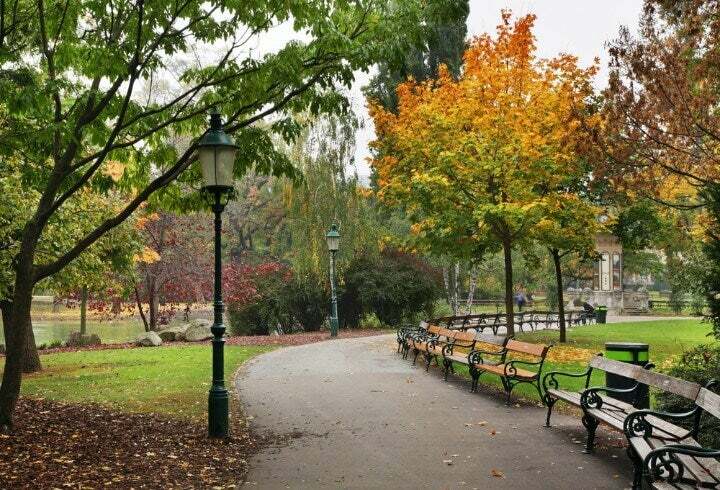 People watch and relax in Stadtpark. Its a great place to meet locals and get the inside scoop on what to do and see, as well as which events to attend. 15. 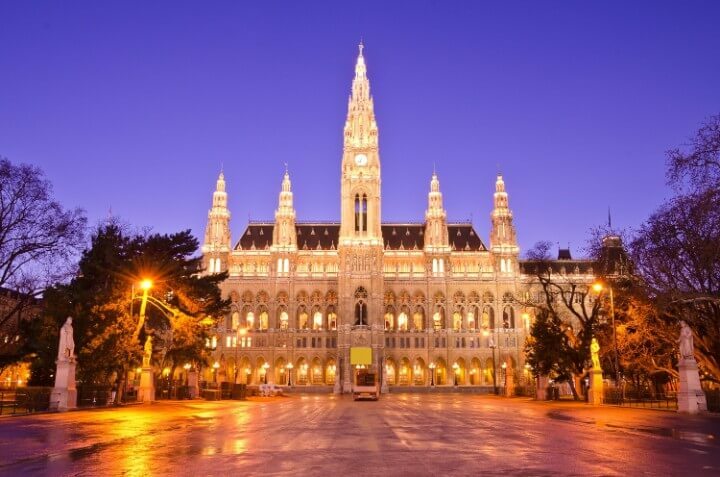 Catch a glimpse of the Rathaus at night. It’s truly breathtaking. 16. Have lunch at a traditional Heurigen (tabern) in Grinzing. 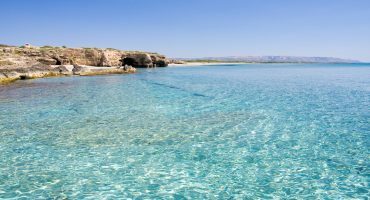 Order some of their local wine with some sparkling water – it goes well with anything! 17. 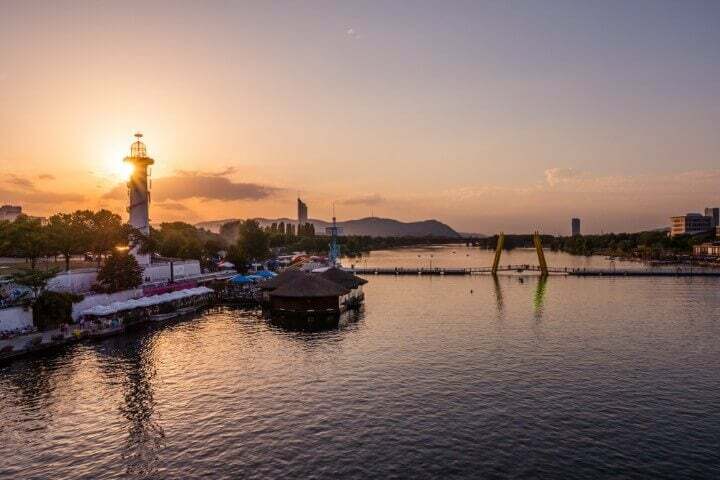 The best thing to do on a sunny Saturday afternoon is to rent a paddle boat and explore Alte Donau. 18. 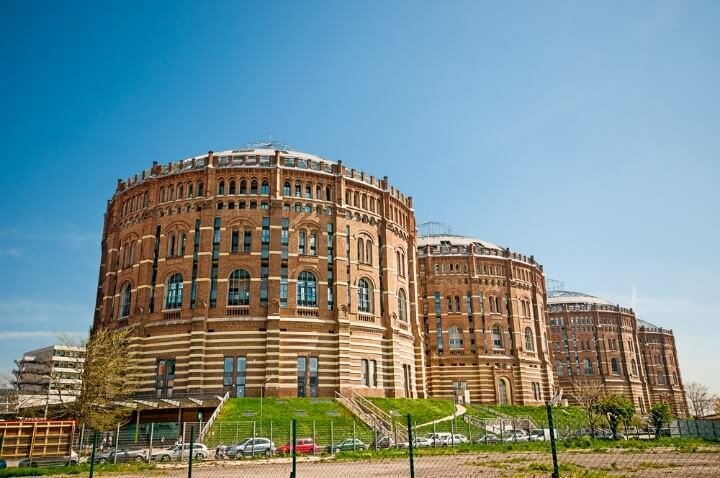 If you love live music, Gasometer is the place to go. This space hosts some of the funkiest concerts in town. 19. 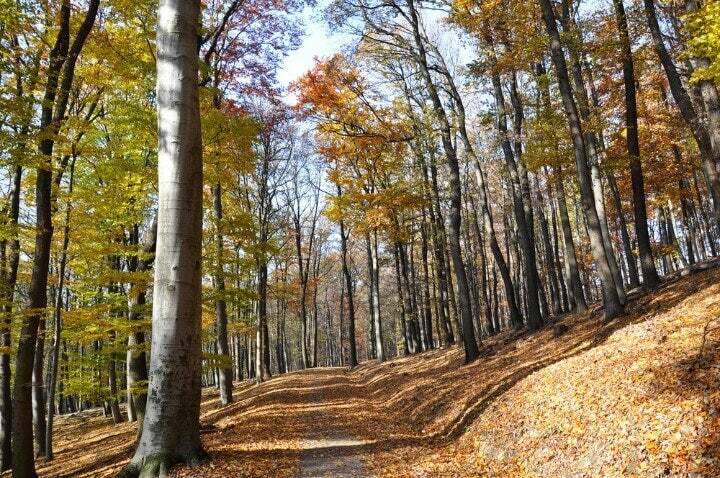 Enjoy a long walk in the Lainzer Tiergarten, Vienna’s wildest park, where deer and wild boar roam free! 20. 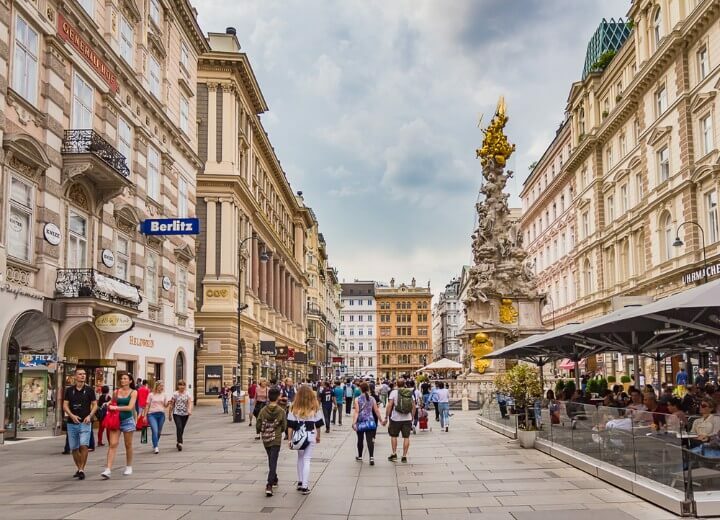 Graben und Kärnten are two of Vienna’s most popular central streets. Here you’ll find some of the trendiest boutiques and cafés in town. ✈️ Search flights to Vienna! 21. 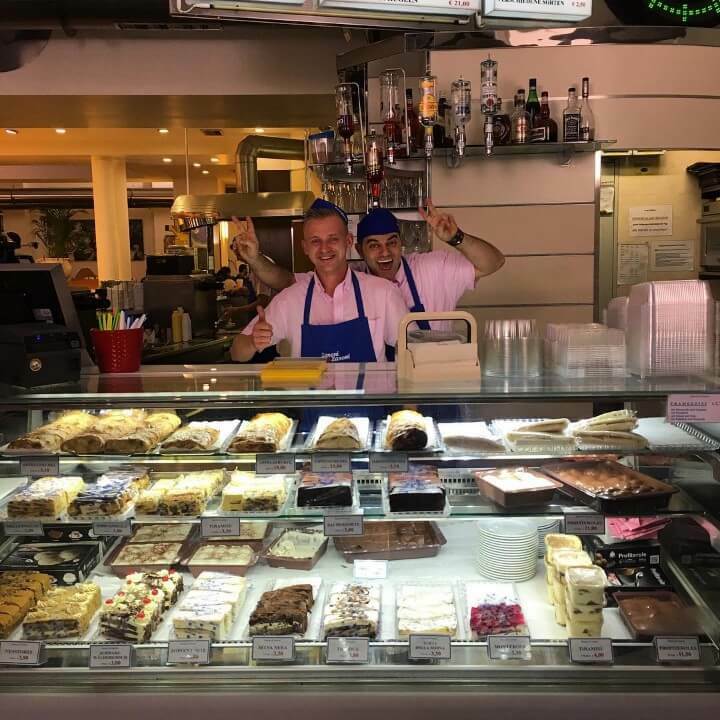 An ice-cream at Zanoni-Zanoni is a must! It might not be Austrian, but its still delicious. 22. 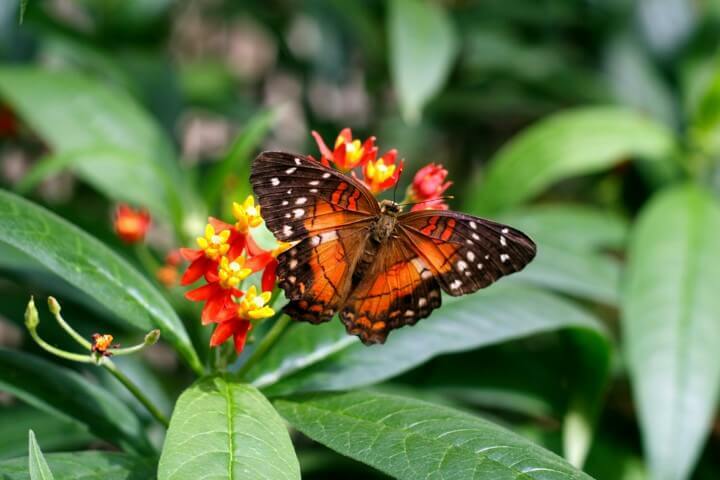 Visit the Butterfly House and you’ll feel like you’ve been teleported someplace exotic! 23. Shopping? 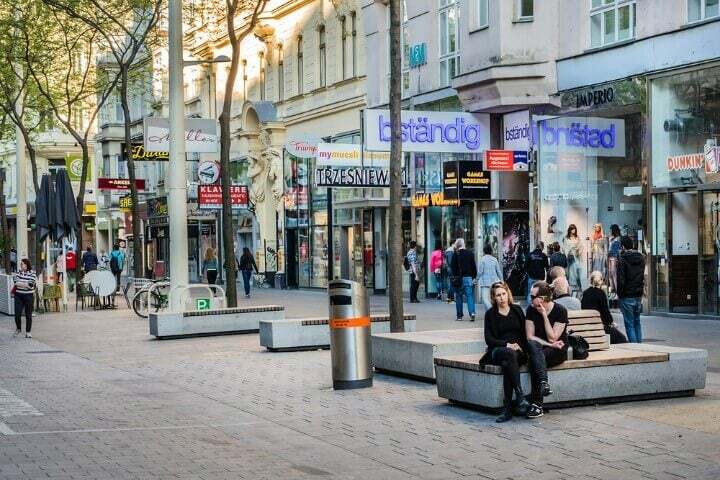 Mariahilferstrasse is a bit like London’s Oxford Street…shops, shops, and more shops! 24. 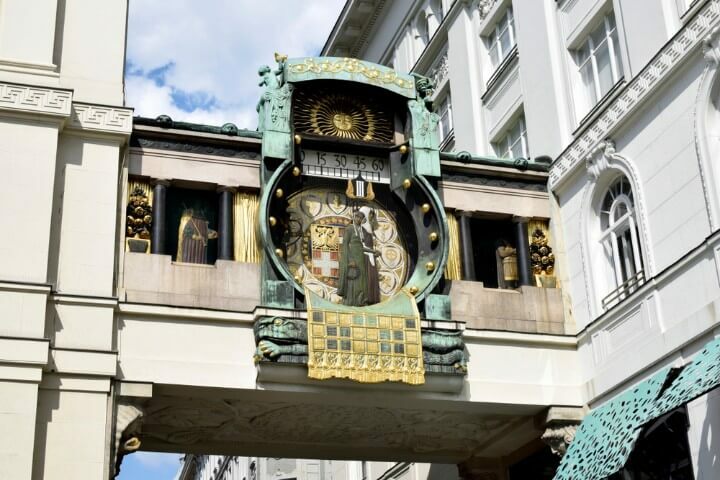 Stop by Vienna’s oldest market place, the Hoher Markt, and see the famous Anker Clock by Franz von Matsch. 25. 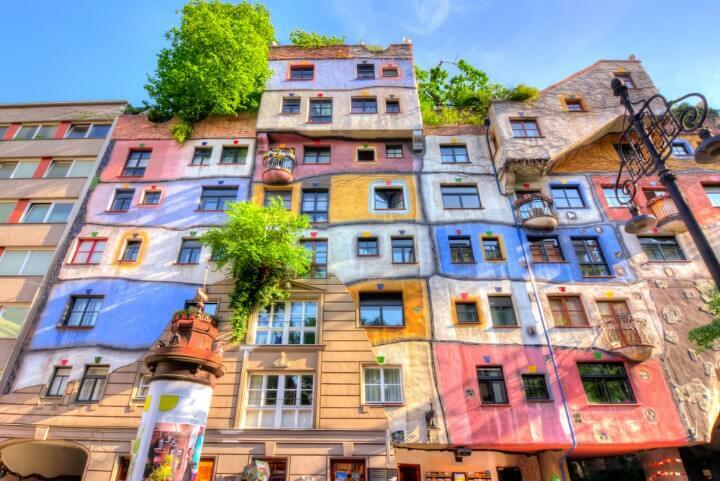 Ever heard of Hundertwasser, the architect with the quirky buildings? You’ll find several of his colorful structures scattered around Vienna. 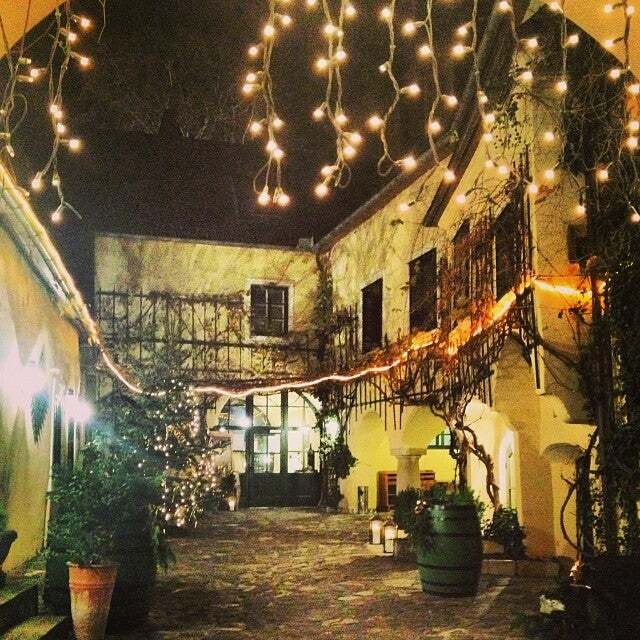 The diversity of Vienna is perfectly highlighted in your pictures… and in your description of the place as well! keep on blogging! Thanks @jennifercena:disqus ! 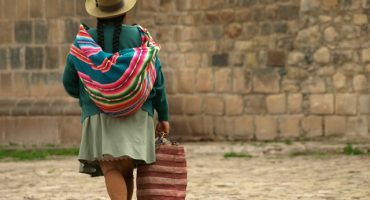 The author, Maria, has a lot of good insider tips! 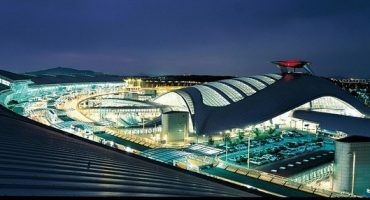 Nice information about Vienna anyone can easily get all details of attraction, visited places in Vienna. We are hospitality service provider around the world like to grab your idea to promote services.